The most common question lately we’ve been getting is about the zika Puerto Rico “situation” and whether or not it’s safe to travel to the island with your loved ones. 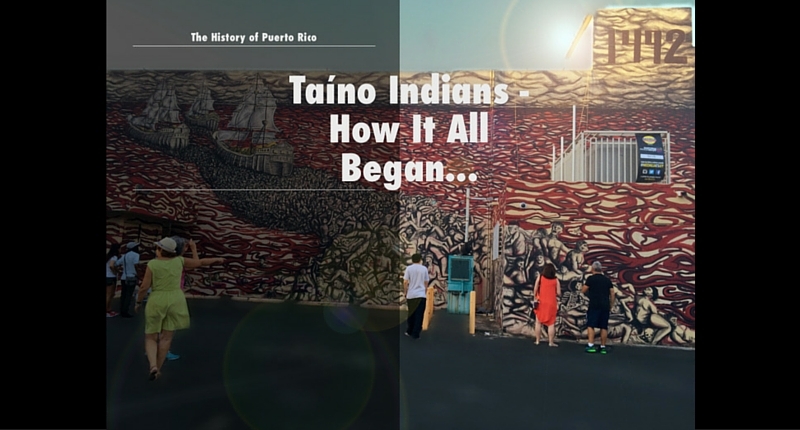 We decided to write an article about this topic because much of the “misinformation” and perspectives and false images being portrayed to the world (mostly the United States) that Puerto Rico is almost like a 3rd world country and to be avoided at all costs – and that couldn’t be further from the truth in our estimation. Allow us to elaborate and we hope that you genuinely make the best and safest decision for your travels to our beautiful island. Of course the first thing you have to do on what to bring for Puerto Rico is book your flight first. 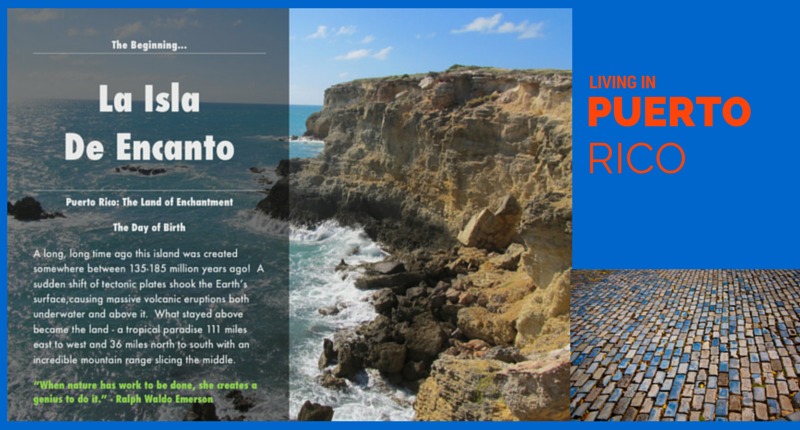 Research your best deals and fly into San Juan, Puerto Rico (SJU). 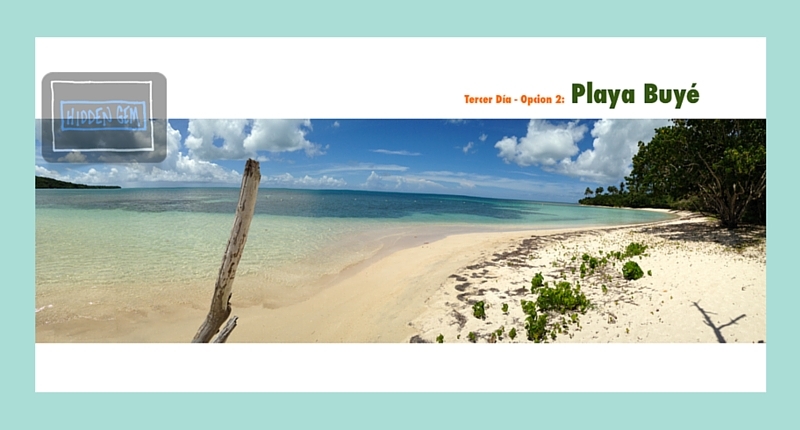 Check out this post for more information before arriving on the island. So just like that our lives have a new page and a new chapter. 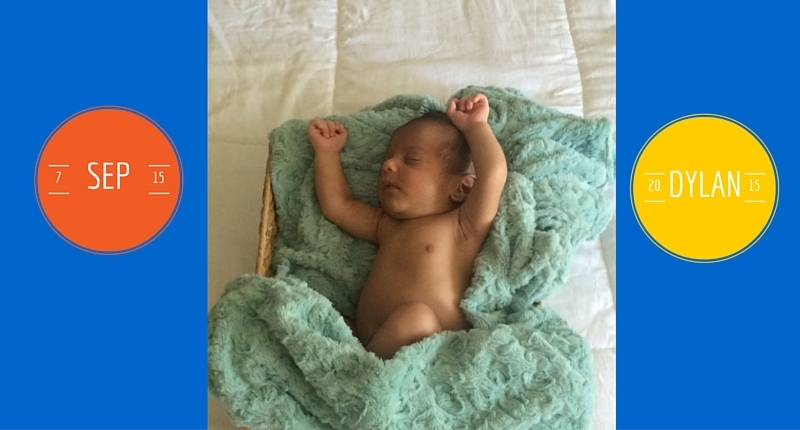 We have welcomed Dylan Andres Diaz into the world (the world of Puerto Rico on September 7th, 2015. The last page of the 700 page travel guide was learning the fact we were having a baby. We are happy to announce he has entered our world and that we are ready to officially now launch our project onto the world. If you happen to be somebody that wakes up a little later sometimes and really love brunch, there’s also some cool options for you at Bajuice. Check out their Chicken Wrap which features fresh tomato, romaine, and dashed of garlic, walnuts in balsamic dressing. There’s a full assortment of sandwiches and wraps with creative fresh inventions to choose from. By far the highlight and star of the show at Bajuice is course, simply, the fresh juices and smoothies. But seriously, they are some of my favorites to try a new one each time I come in. The PREGGO MOMMA featuring honeydoo melon, grapes, lime, kiwi and seaweed is an interesting choice of ingredients that don’t disappoint. 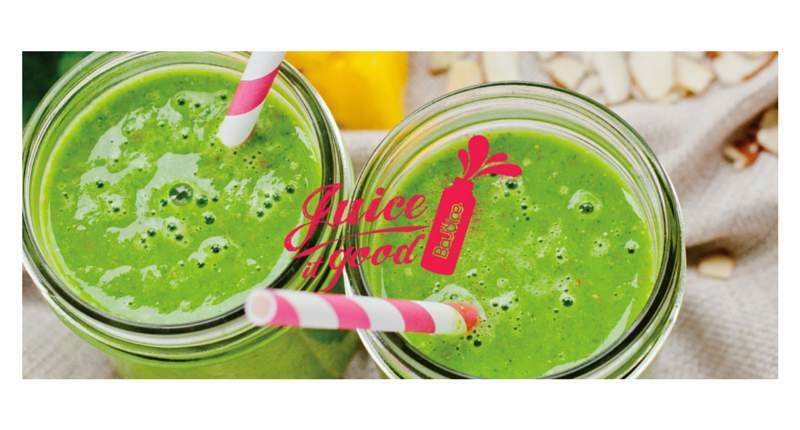 MUCHO PROTEIN is a perfect blend of protein, banana, strawberry, blended with a dash of water and your choice of vanilla or chocolate that is just ripe for those who work out and enjoy the fit lifestyle. 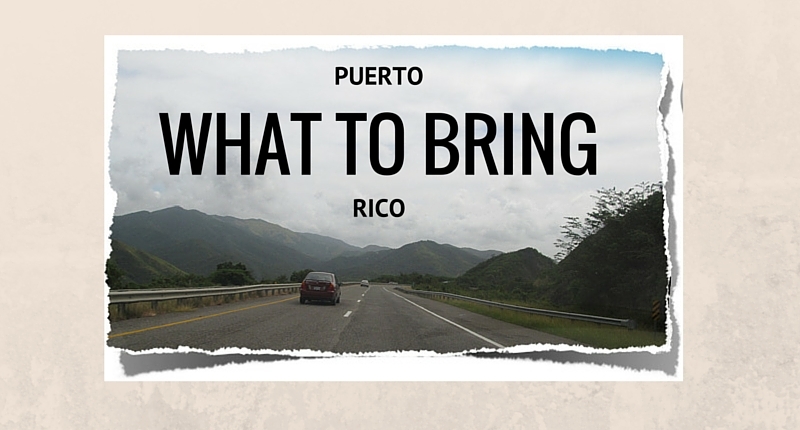 The camping sites Puerto Rico are beautiful and you must know where to go before you arrive! 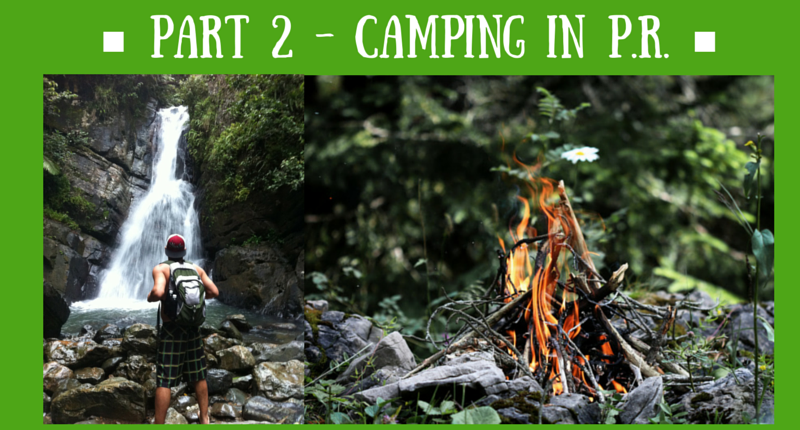 This is Part 2 of our Camping information post. 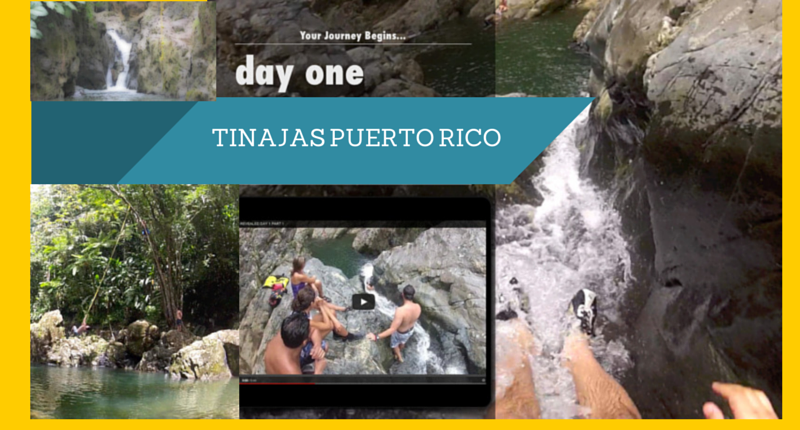 See Part 1 to get the information of booking and pre-planning your camping experience. Remember, you need at least 10 days beforehand to book! 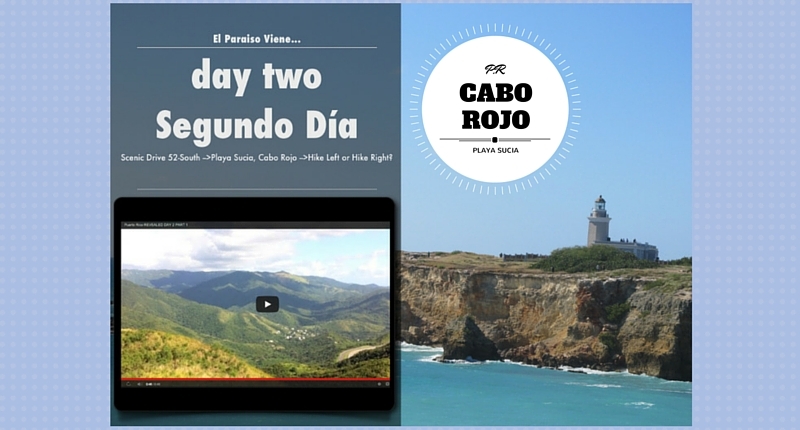 Camping In Puerto Rico – Part 1. Puerto Rico. 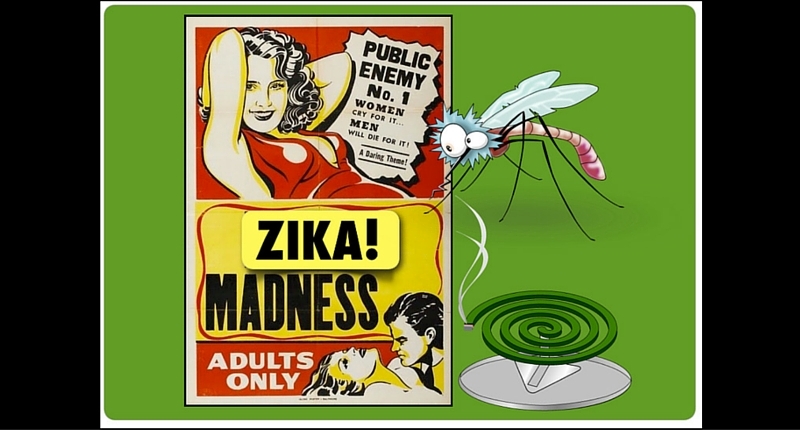 Zika virus and what to do if you travel? Just to alert you guys, it’s still way super safe and statiscically speaking the odds are in your favor that you will still have a great time Camping in Puerto Rico if you take some precautions. Let me be straight up. Mosquitos do exist in Puerto Rico. Check out this great article. Citronella.